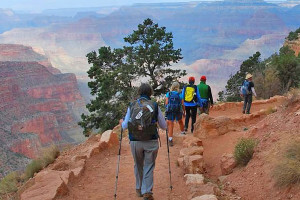 Immerse yourself in the Canyon through day hikes to the best vantage points for photos and video. 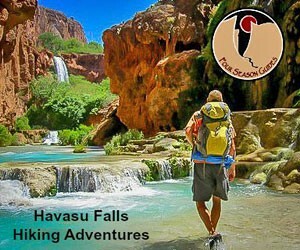 We'll then show you Lake Powell, Hoover Dam and Zion NP in the same trip. Let the locals at Travel The Rockies guide you on your journey. 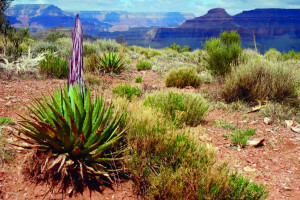 Custom Grand Canyon vacations include lodging, activities, best routes to navigate. Travel like a local. In our 37 years experience, we've discovered the most amazing locations for tours. 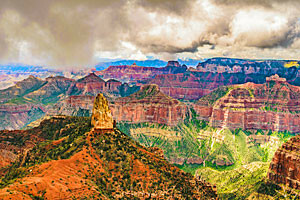 Come discover Zion and Grand Canyon as you've never seen them. All-inclusive packages. 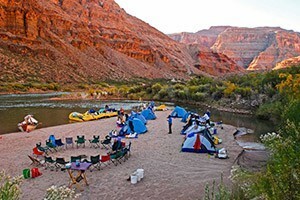 Providing more choices for trip lengths, destinations, activities and watercraft in the Park. From 4 to 18-day complete adventures. See our options, rates & galleries.